Picture the scene, a light haze settles across the setting sun, bathing the countryside in a warm glow, wheat fields swaying gently in the breeze. The silence of the open plains is broken by the roar of a '67 Mustang What's the perfect musical accompaniment to this journey of freedom? The new single from Tyler Hilton, Loaded Gun. Rockabilly fun, rock-star attitude and country infused fun all in one ripper track! 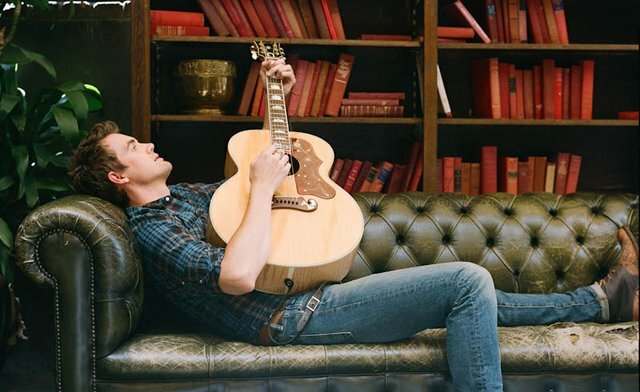 Check out the latest single from Tyler Hilton here now..!